Jenkins Enterprise: Release Management Software That Enables Continuous Delivery. With capabilities extending beyond Jenkins CI, CloudBees Jenkins Enterprise can help you manage your DevOps releases efficiently. 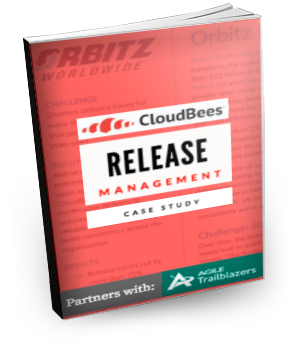 Download this case study to see how Orbitz reduced release cycle times by more than 75% with Jenkins Enterprise. Solution: Refine software delivery processes & implement open source Jenkins & CloudBees solutions for continuous delivery to automate tests, ensure reliable builds, & increase build consistency across the organization.